Get $10 off when you join the National Rifle Association! Call us today, or stop by to see which firearm is right for you! 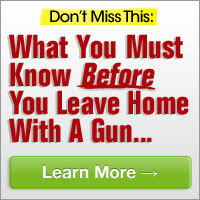 We buy, sell, trade, and consign new and used firearms. If you don't find what you need, please contact us. We can custom order any firearm or accessory. Thank you for stopping by!